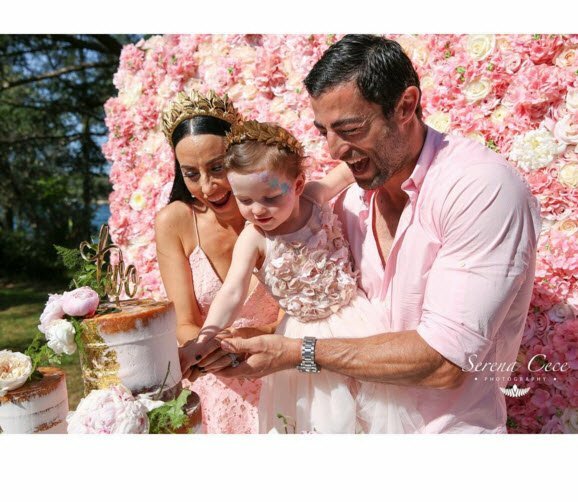 Terry Biviano threw her daughter a lavish 2nd birthday party. Terry Biviano throws a party for her 2yo, nothing short of lavish. 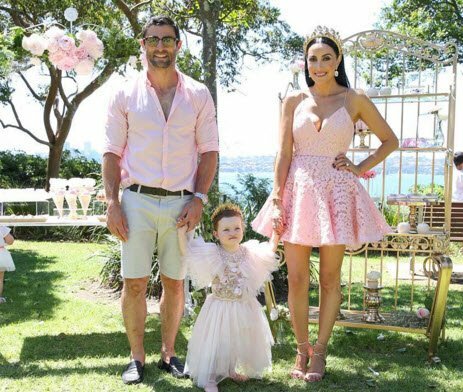 Anthony Minichello, 35 and Terry Biviano, 40 threw a big birthday party on the weekend to celebrate their daughter Azura’s second birthday. The party was held on Sunday in Darling Point, Sydney. It was a gloriously sunny day with a lot of sparkles and crowns to add to the occasion. It looks as though the theme was pink. Azura&apos;s second birthday party.Image via @terrybiviano Instagram. Azura&apos;s second birthday party.Image via @elegant_tea_time Instagram. 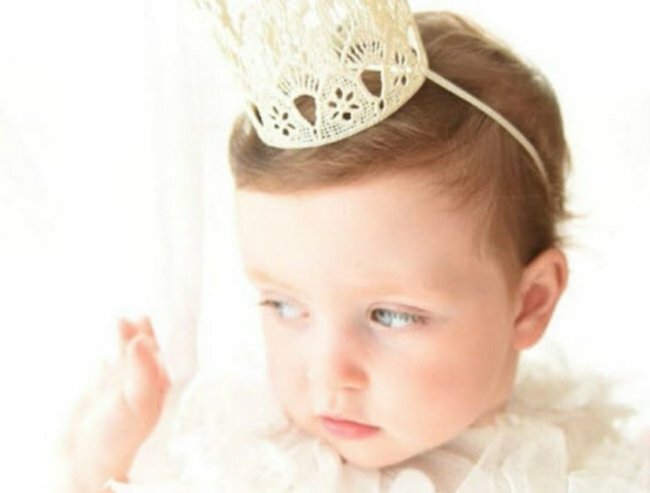 Azura&apos;s second birthday party.Image via @serenacecephotography Instagram. 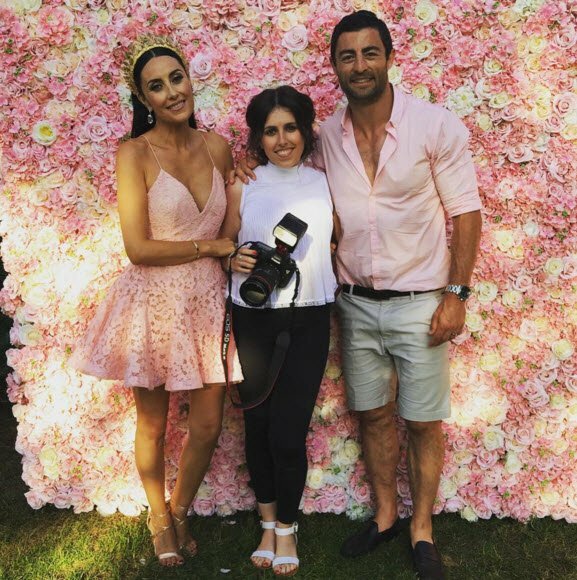 The family trio all looked gorgeous in their pink attire. Terry was wearing an Alex Perry dress and Azura’s dress was from Tutu du Monde. Both mum and bub were wearing crowns to accompany their pink frocks. 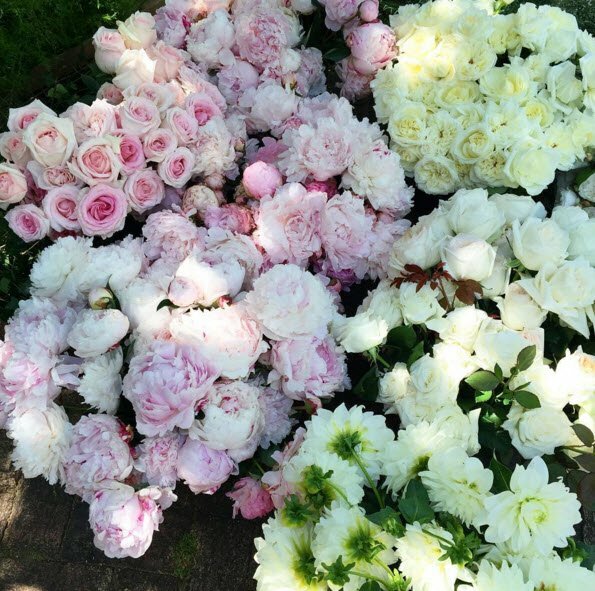 Terry took to Instagram to thank all the people that helped out with her daughter’s celebrations. 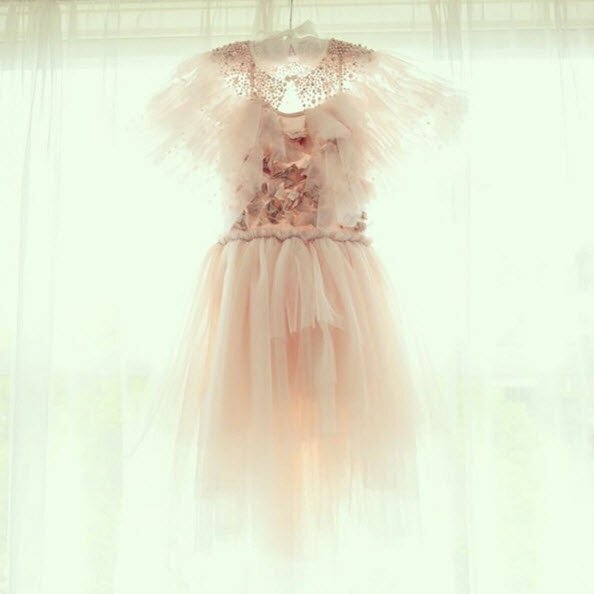 She thanked companies for styling and props, flowers, catering, dessert cups, meringues and lollipops, cupcakes, cakepops and chocolate apples, strawberry cones and macaroons, mini bindt cakes and cannoli, drinks, cake, crowns, tutu and photography. Minichelle, Biviano and Azura. Image via @terrybiviano Instagram. With all the thank yous it looks like it took a lot of people and organisation to bring the event together. Minichello and Biviano have become a power couple in the social scene. Even though Minichello has retired from the NRL he is still heavily involved with the rugby on a business level. Biviano has her own success through her footwear brand that she now sells in David Jones. They seem to know how to spoil Azura too. The party looked like a hit. Would you go to that much effort for a toddler&apos;s party?